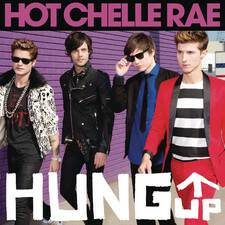 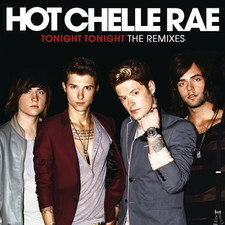 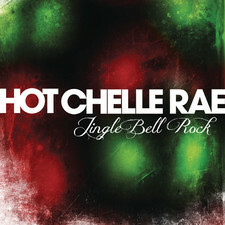 Nashville pop / rock act Hot Chelle Rae gained widespread attention for Their 2011 double platinum single, "Tonight Tonight". 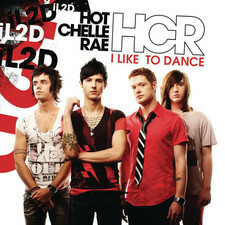 The song that is on the band's second album Whatever is extremely catchy with its sunshine like melody. 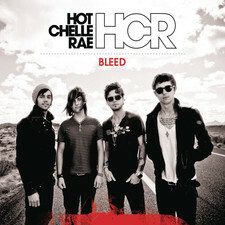 It feels like the band has all the attributes to make it really big, but on the other side so it feels like there is plenty of other bands with similar style. 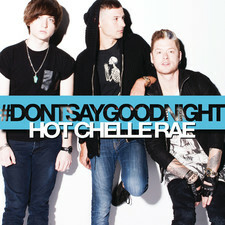 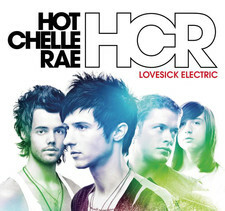 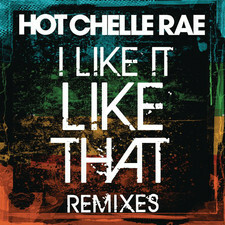 It's not quite right to call Hot Chelle Rae a boy band like the Backstreet Boys, but they are not far from them musically with their loving and sensitive pop / rock. 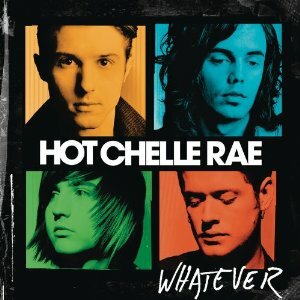 Personally think it's a too sweet and overproduced, but if you like bands like Simple Plan, McFly and All Time Low you should like Whatever.